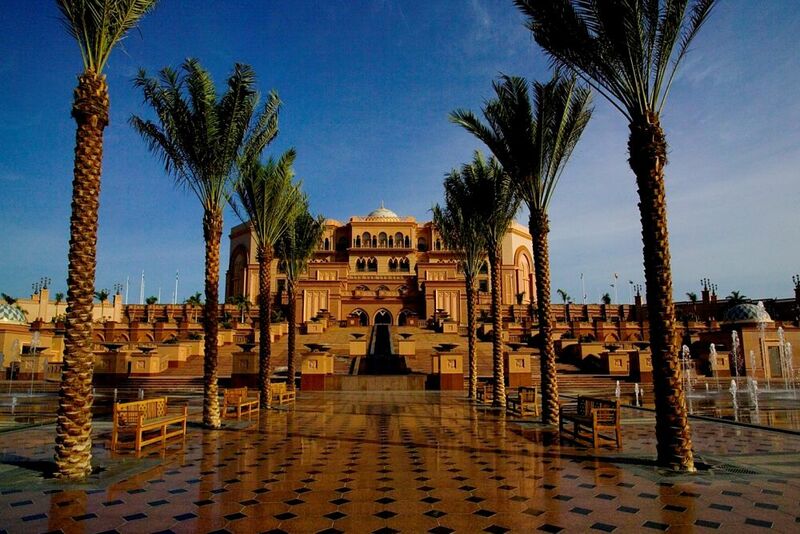 Enjoy and experience a luxury stay accompanied with excellent facilities and great service on a Luxury family holidays at the Emirates palace. 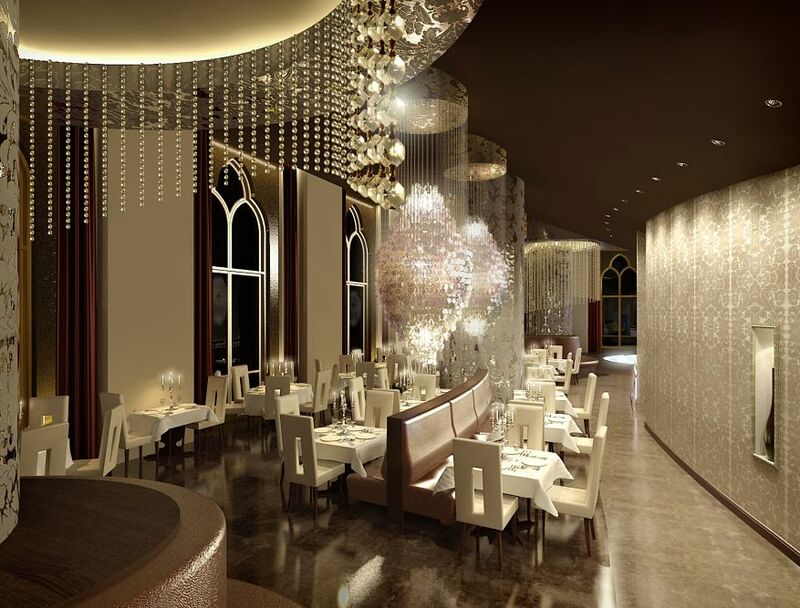 Enjoy great dining and wining, taste the regional Arabian cuisine with your loved one. 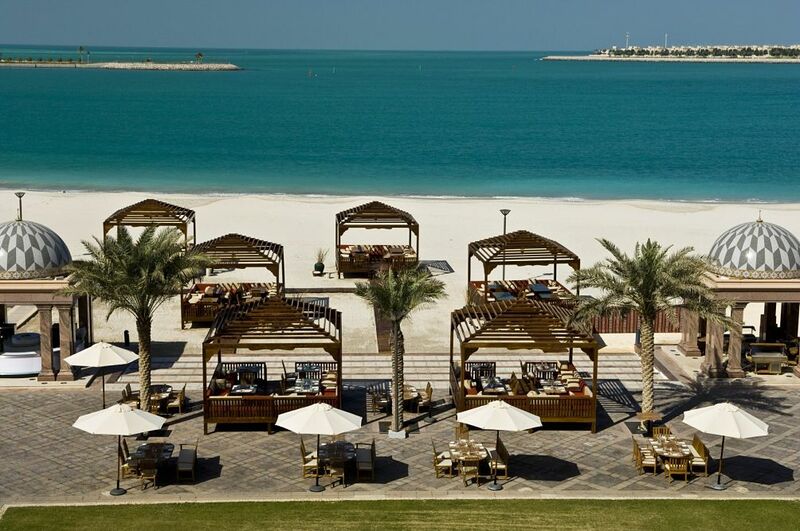 Experience some great spa treatments and adventure activities on a Luxury family holidays tailor made to suit the needs of the guest by Emirates Palace. 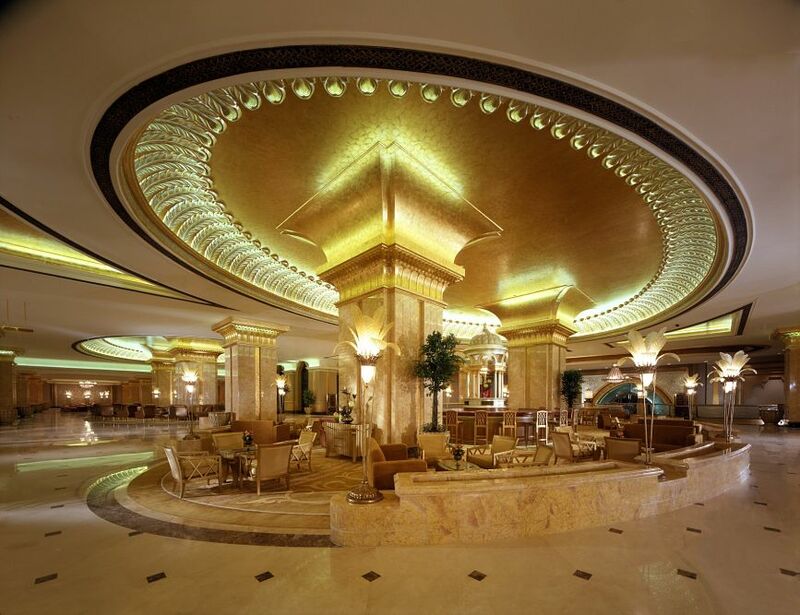 Stay 5 nights from £1219 p.p. 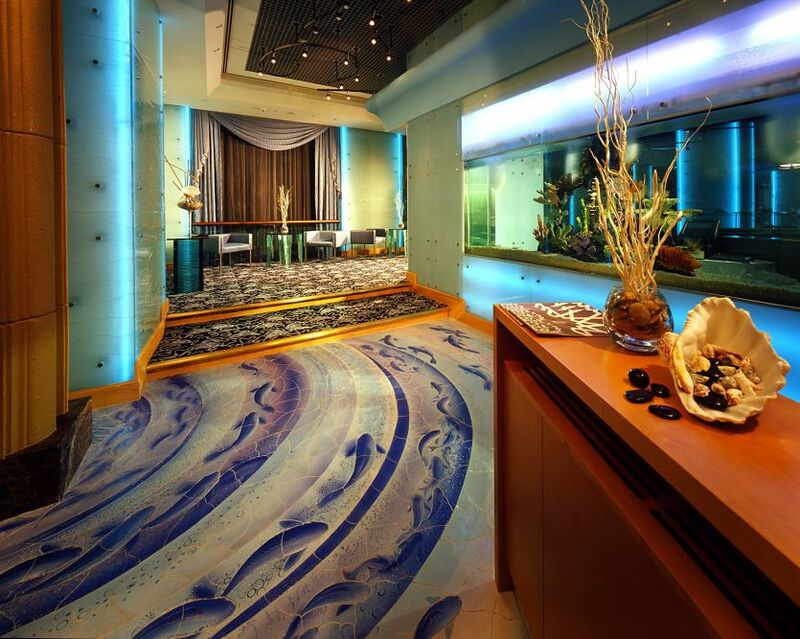 in a Coral Room, including Bed & Breakfast, return economy flights & transfers. 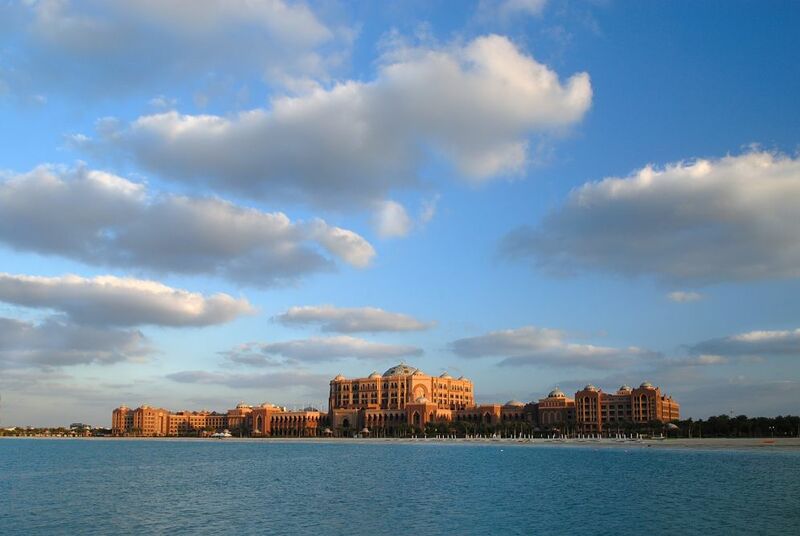 Hygrophilous, then enjoy your love for water on a Luxury beach holiday at the Emirates Palace. 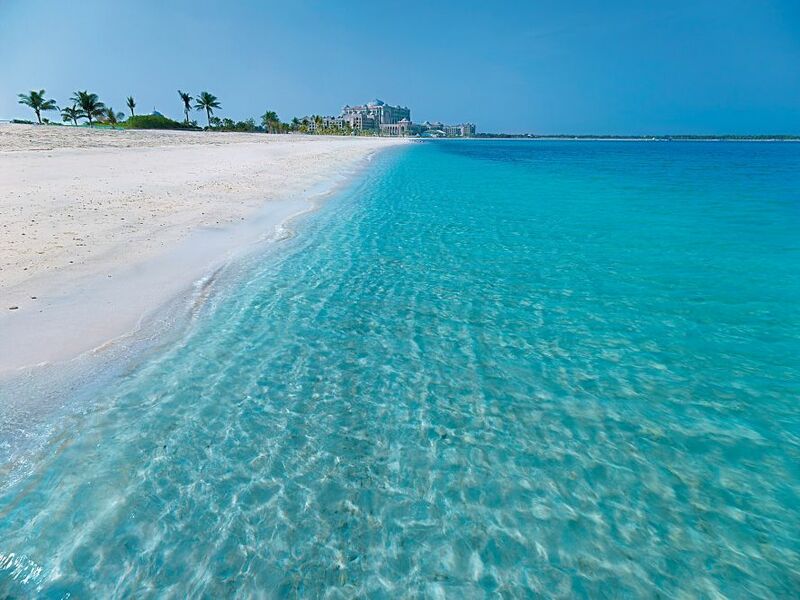 Relax and unwind close to the turquoise blue waters of the Arabian Sea. 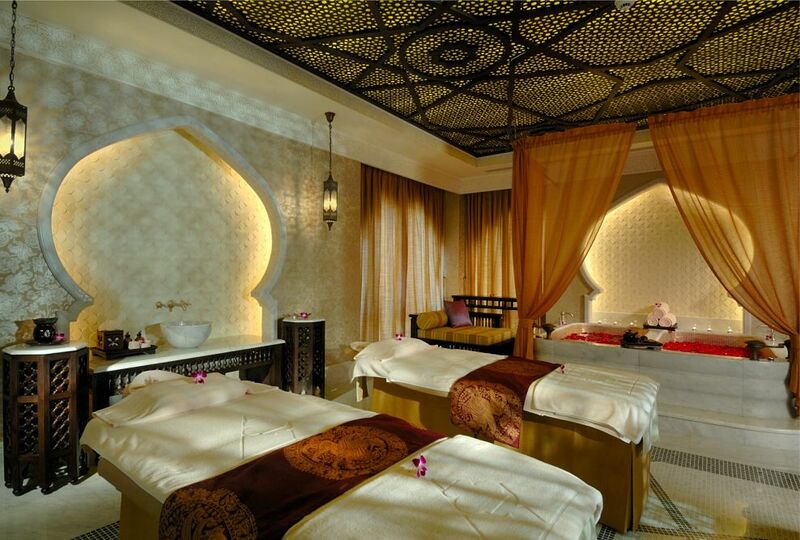 Sit back, relax, escape the limits of time and get pampered with therapies and treatments designed to deliver radiance, relaxation and overall wellbeing. 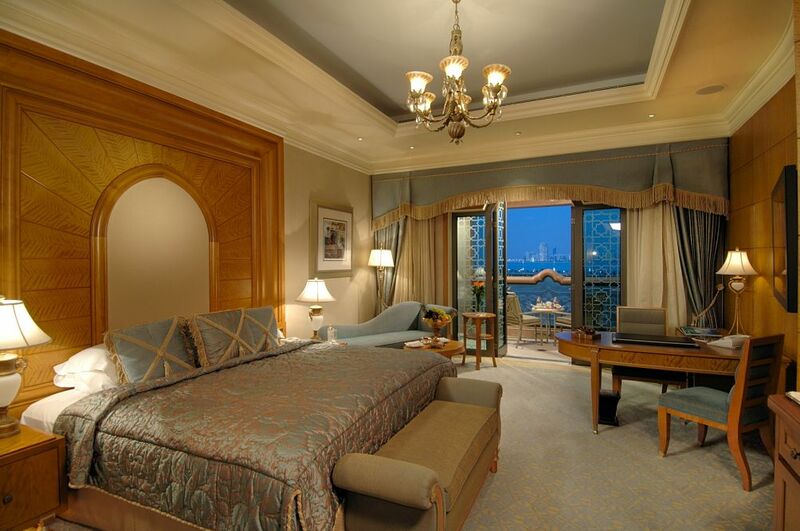 Planning for a romantic getaway with your partner, try out a trip to the Emirates Palace for a Luxury Honeymoon holiday. 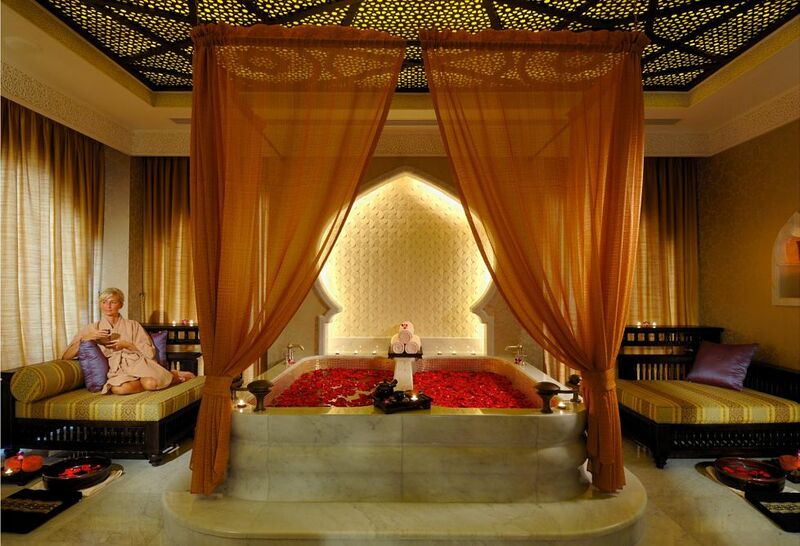 Try out some luxury treatments like Hamam baths, relaxing massage, aromatherapy and much more with your partner. 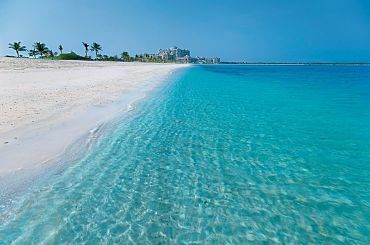 Indulge and pamper your self with great service and treatments on a Luxury Honeymoon holiday. 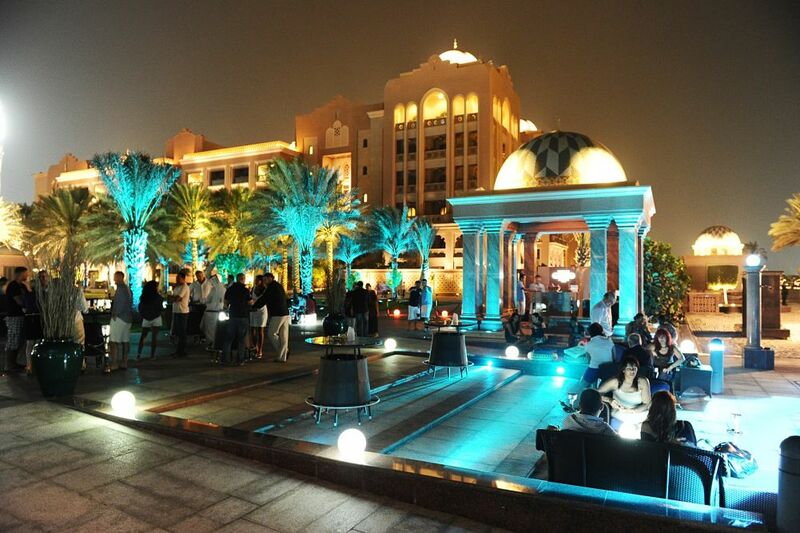 The packages are tailor made to suit needs of different guests visiting the Emirates Palace.